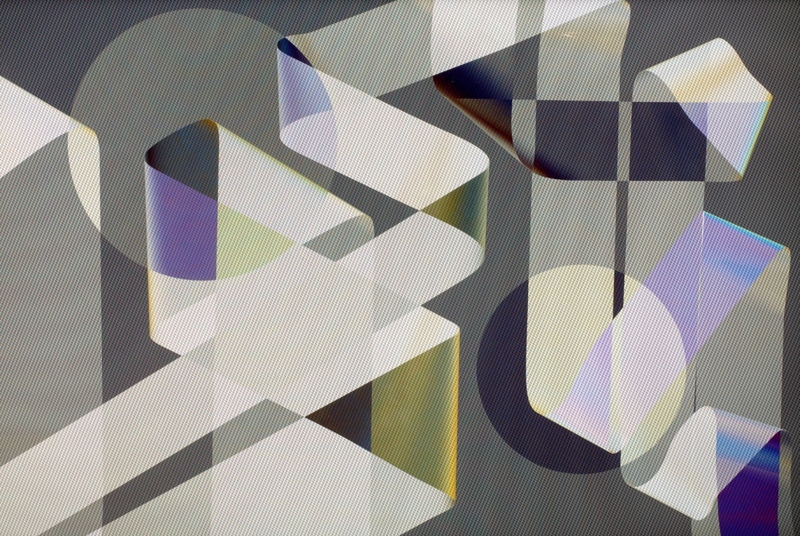 based in New York City Foley Gallery portfolio on Visura - a professional network to connect with photo editors and art buyers, and build photography portfolio websites. Visura members, like Foley, share photojournalism, art photography, landscape, travel photography, portraits and more. 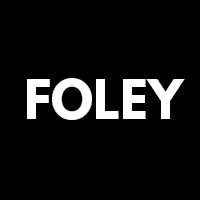 Foley has 13 projects, community news posts, and 0 images shared in the photo stream. By Foley Gallery — We invite photographers to join gallery owner Michael Foley for a 75-minute portfolio review and career strategy advising session. Meetings will be..